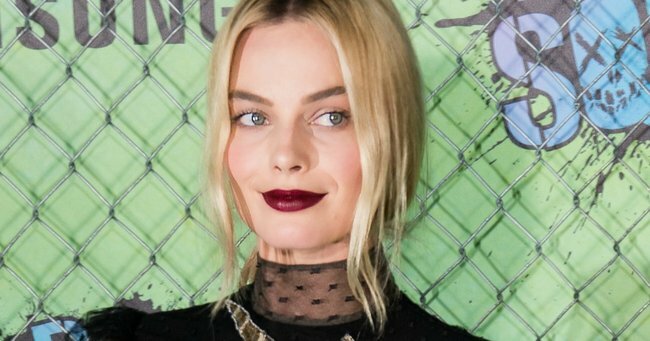 The Margot Robbie unicorn dress we can't stop staring at. Margot Robbie dressed as a unicorn for the Suicide Squad premiere. Look no further for the proof that Margot Robbie is actually a mystical creature, who possibly only exists in our dreams, because we’ve found it. The Australian actress showed up to the Suicide Squad world premiere in what can only be described as THE BEST OUTFIT EVER. You guys, there’s a unicorn on it. A sparkly, golden, leaping and triumphant unicorn, smack-bang on the side of her Alexander McQueen dress. If there&apos;s one thing the world needs, it&apos;s more unicorns. The premiere was graced by several big names, including Margot&apos;s co-stars Will Smith, Cara Delevingne and Jared Leto. It may have been the world premiere of one of 2016&apos;s most highly-anticipated films, but none of that matters because Margot Robbie stole the show, looking like a glorious winged creature. We&apos;re not the only ones in awe of her outfit. Twitter was practically in meltdown over the actress&apos; magical look. Only Margot Robbie could rock a sequin unicorn gown. So there you have it, definite proof that Margot Robbie = a unicorn. Want to see more amazing red carpet action? 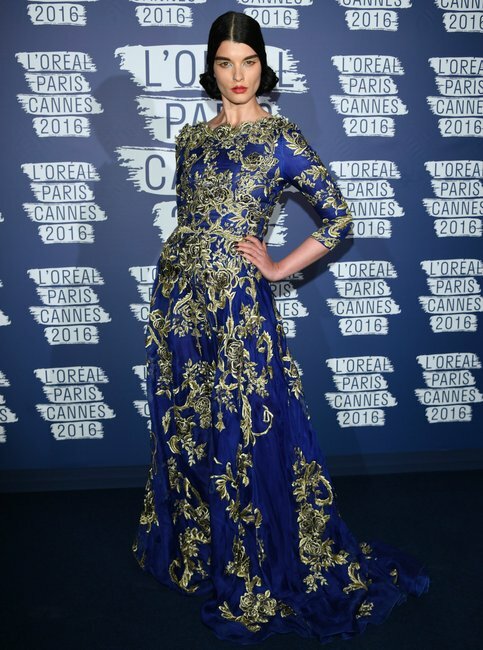 Check out these shots from Cannes 2016. George and Amal Clooney.Source: Getty.